Topic: Episode #180 - Microsoft Makes a Phone... Really. 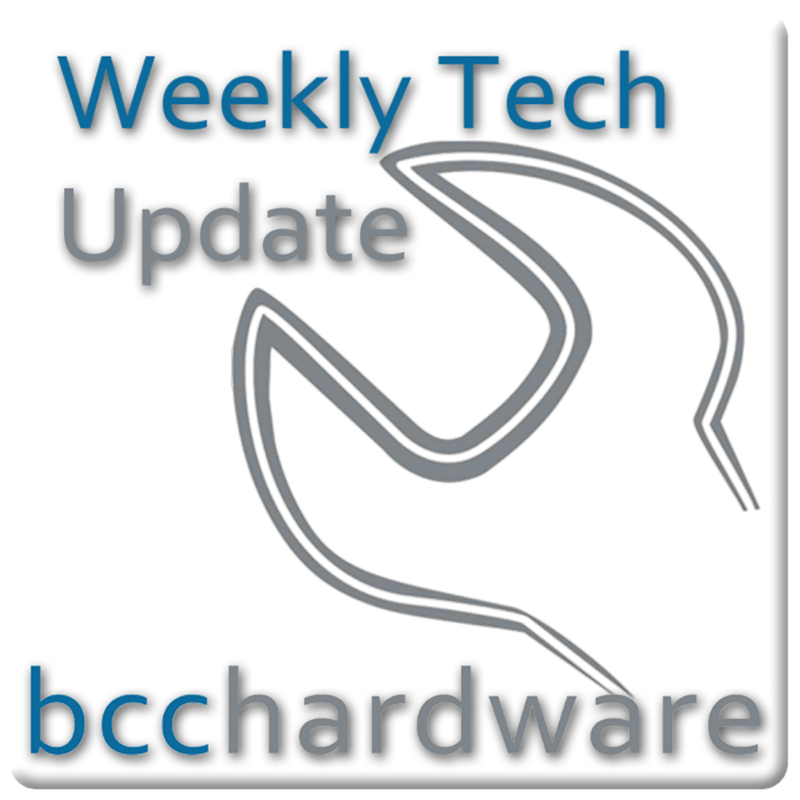 We have just posted up Episode #180 of Weekly Tech Update. In this episode we are discussing Microsoft plans to open pop-up stores, smaller iPads are coming & Microsoft is making their own phone. We have those stories and more. . . Below are the show notes. Microsoft is Developing Their Own Phone? 21 New Games Coming This Fall. Steam Now Offering "Non-Game" Titles.